This research conference presents expertise in political and intelligence history of the 1960s, also our community’s ability to do highly effective archival and document work and apply it to the assassination of President John F. Kennedy. 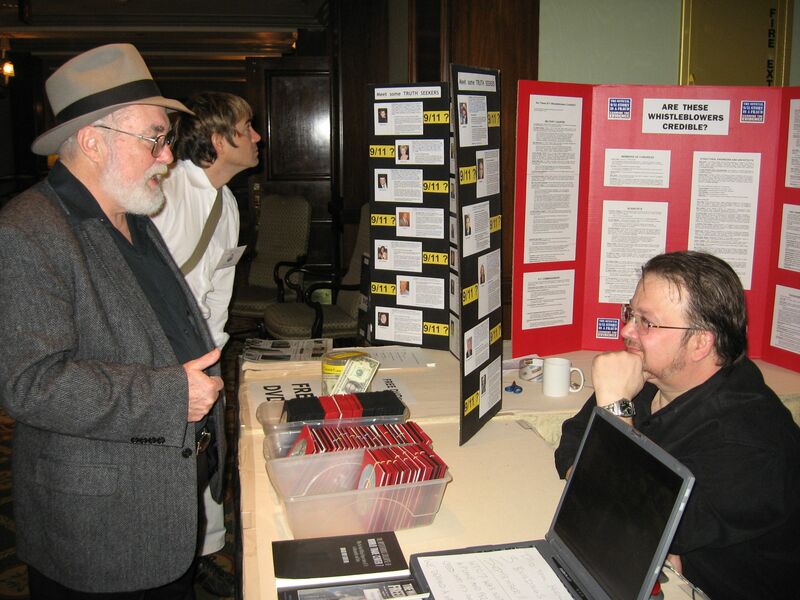 Additionally, there will be exciting presentations on what has been learned from newer research into witness interviews, government investigations, Intelligence Agencies, political players, as well as medical and crime scene evidence. The theme will be - “ Its Time To Take Another Look” - another look at evidence as we understand it today, not as the earlier studies and government investigations knew it in time past. 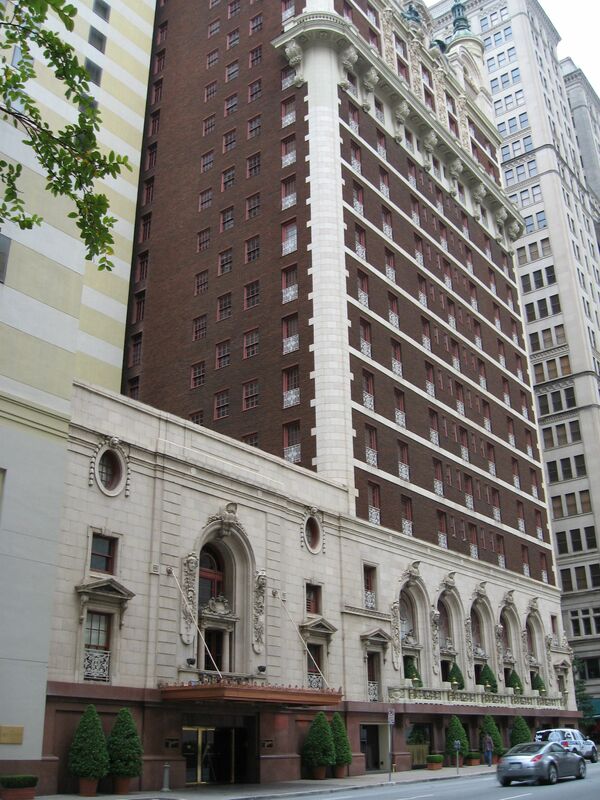 The conference will be held November 21-24, 2013, at The Adophus in downtown Dallas. 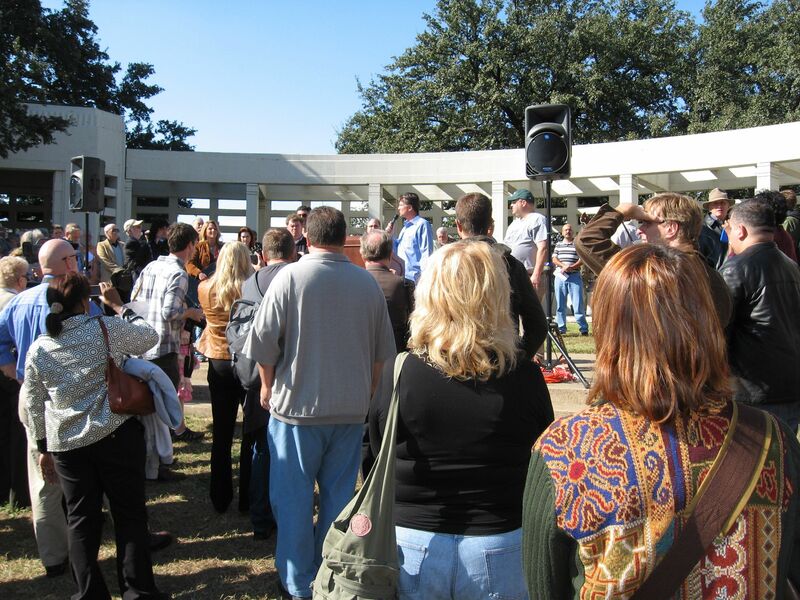 Presentations will be held each day with the exception of time for midday, Friday, November 22 to allow a visit Dealey Plaza. (If open to the public at that time.) We will also host an Awards Banquet recognizing excellence in investigation and research of the assassination with Former Washington Post reporter, Jeff Morley, Retail Rooms, Auctions, and a Bus Tour. This schedule is subject to change. See registration packet for official conference schedule. Registration packets will be available at check-in. The Retail Area will be open Sunday until 12:00 noon. Bus Tours must be paid separately from registration. Buffet meals must be paid separately. 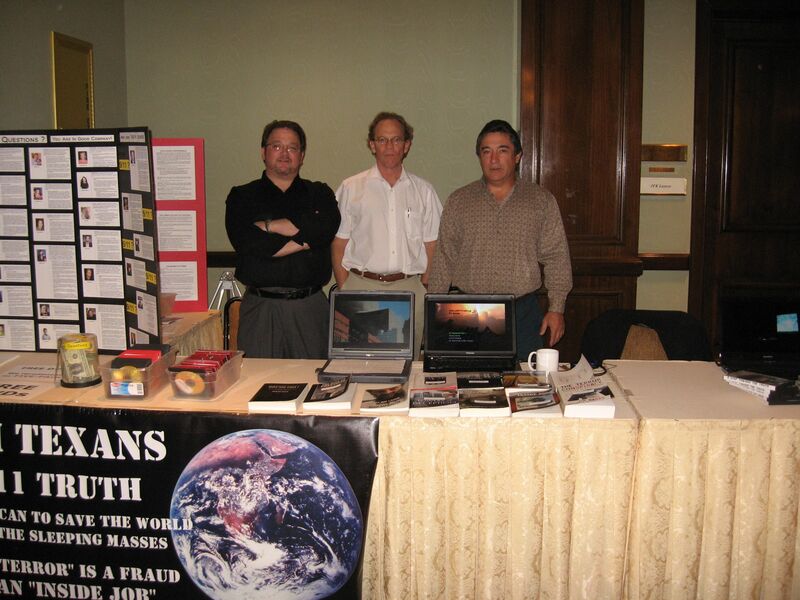 Thanks to Joe, over the past 3 years, North Texans for 9/11 Truth have set up a booth giving out 9/11 literature and free DVDs. Each year the response by attendees has been more and more enthusiastic. People were extremely excited to get the DVDs last year. With the 50th anniversary, this year should be stellar! TomT on Wed, 10/23/2013 - 11:44am.